Sindie® 2622 Gen3 Bench-Top Analyzer | Lazar Scientific, Inc.
Sindie® 2622 Gen 3 complies with ASTM D2622, D7039 and ISO 20884 methods, enabling complete flexibility in sulfur analysis. With no compromises in detection, performance, and reliability, Sindie 2622 is the ideal sulfur analytical solution from ultra-low sulfur diesel and gasoline to heavy fuel oil and crudes. The Sindie 2622 bench-top analyzer complies with ASTM D2622, D7039 and ISO 20884 methods, enabling complete flexibility in sulfur analysis. 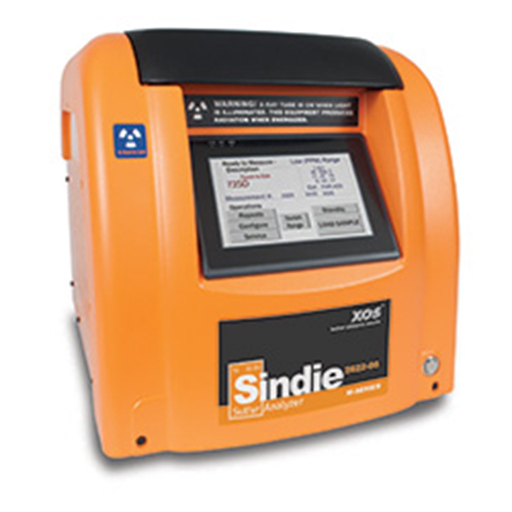 No compromises in detection, performance, and reliability – the SINDIE 2622 analyzer is the ideal sulfur analytical solution from ultra-low sulfur diesel and gasoline to heavy fuel oil and crudes. 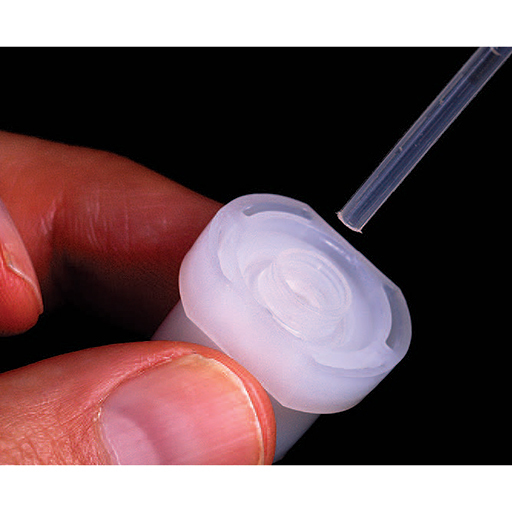 One analyzer – three compliance solutions.